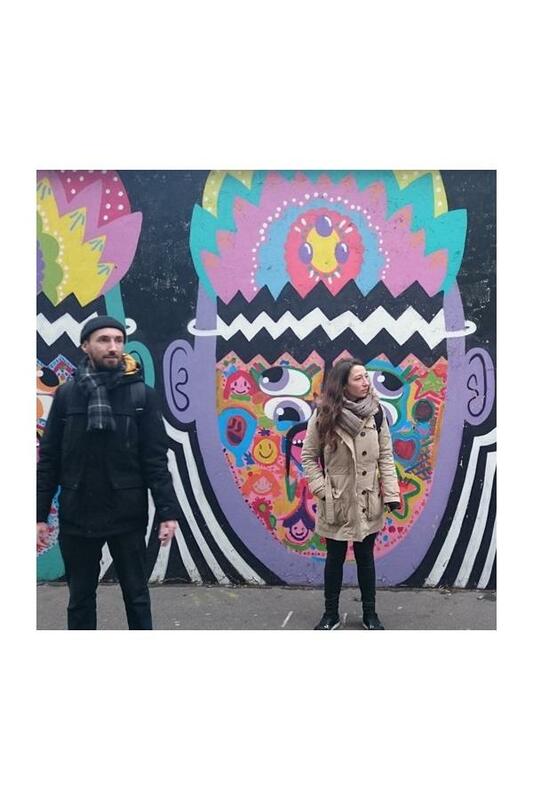 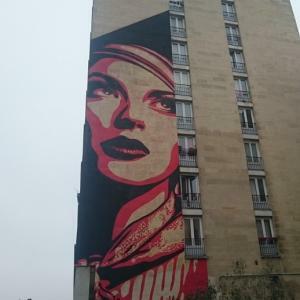 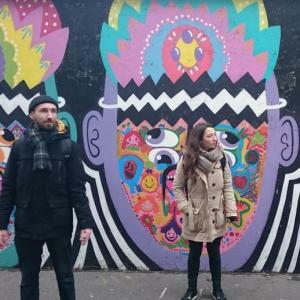 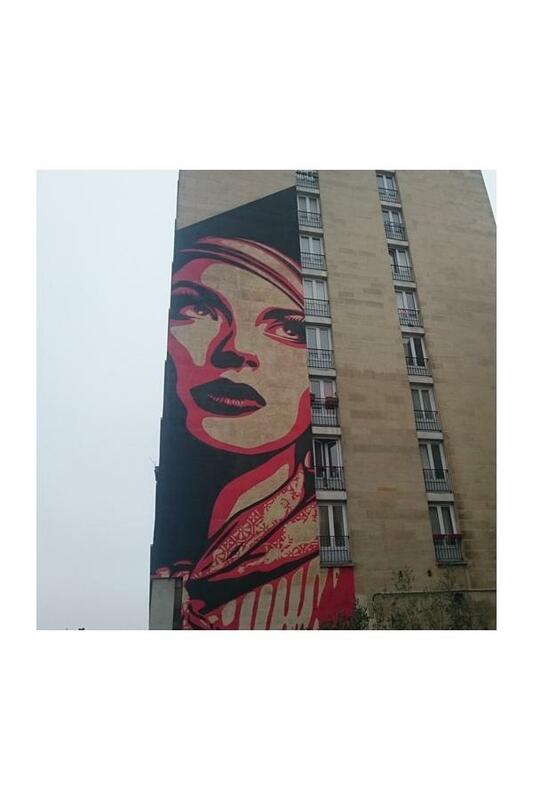 Take a street art tour in the south of Paris and discover murals and graffiti painted by renowned international artists including Obey, Inti, C215, and Seth. 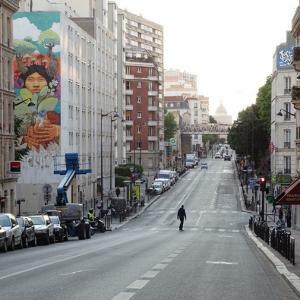 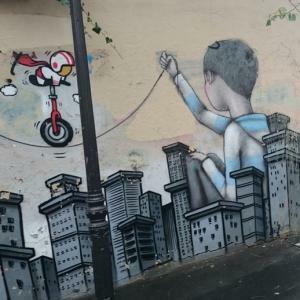 Commissioned by the City Council, some of the biggest names on the French and international street art scene have been invited to express their talent on the walls of Paris’s 13th arrondissement. 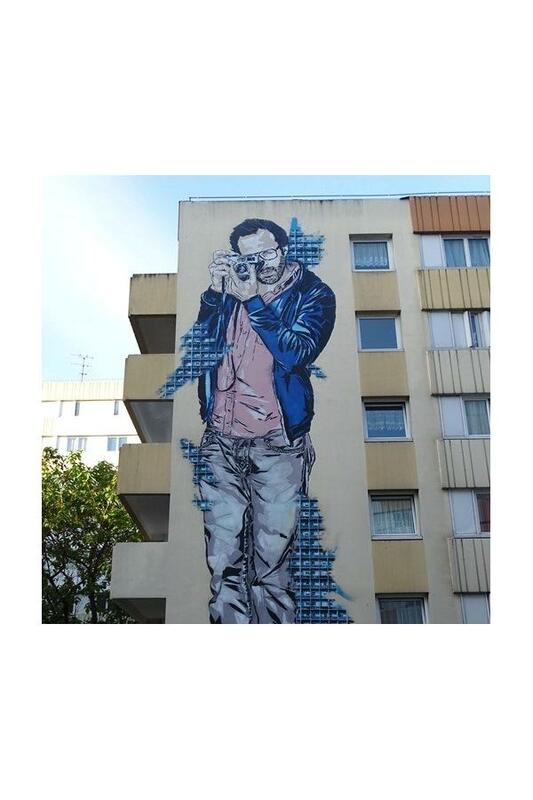 This guided walk takes you on a tour of the huge murals and frescoes painted on the sides of buildings in the area around the Place d’Italie and the surprisingly village-like neighbourhood of the Butte aux Cailles. 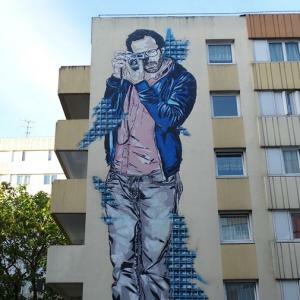 Showcasing work by Obey, Inti and C215 among others, this whole area has become an extraordinary and ever-changing open-air museum dedicated to street art and neo-muralism. 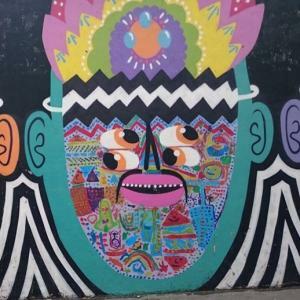 This tour is managed by Fresh Street Art Tour organization. 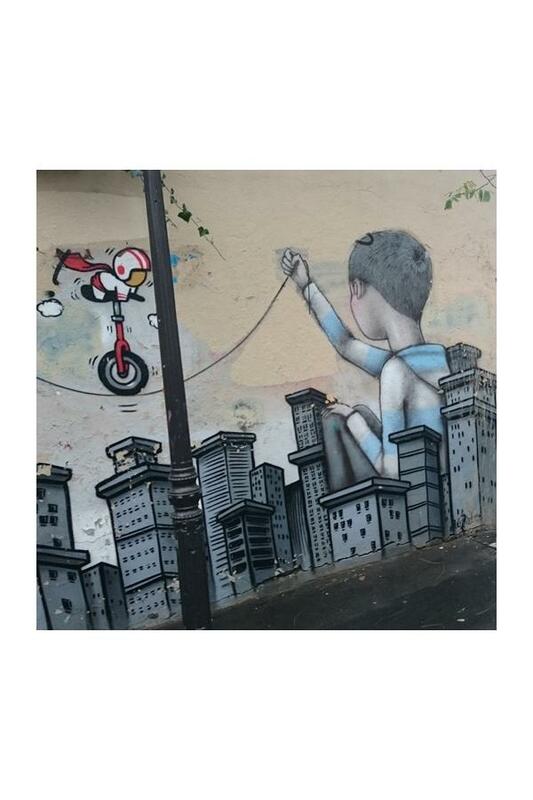 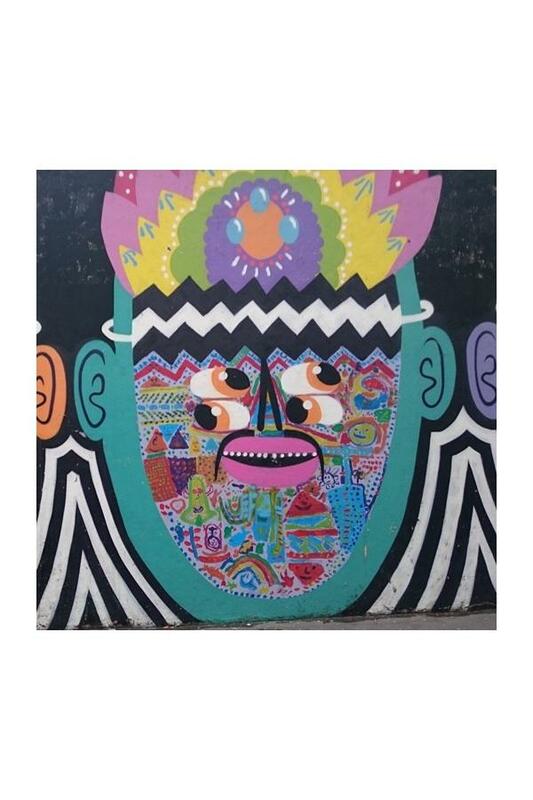 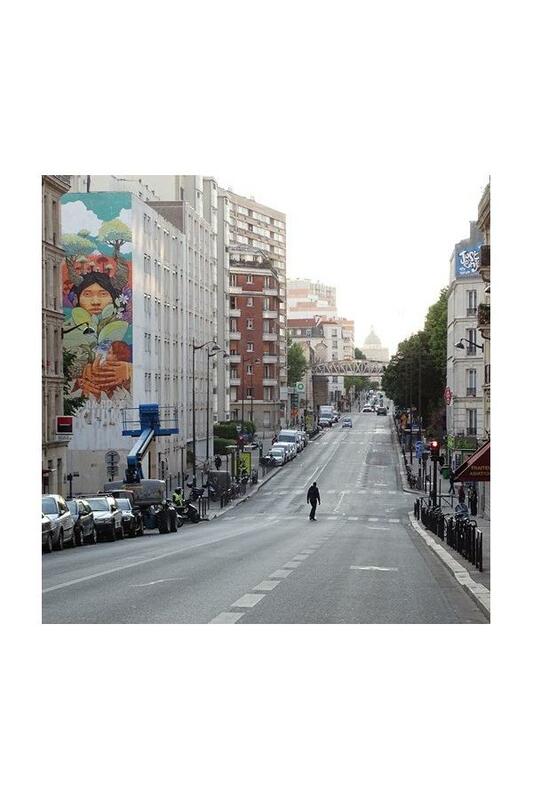 More street art guided tours in Paris all year long.